So, you've probably heard by now that Leonard Nimoy has passed away. Charlie Jane Anders wrote a fine obituary at io9.com. I don't know much about his personal life - although it seemed to be fairly happy and healthy - and I can't add anything to what the Internet will surely say about him. I'm one of those who genuinely preferred the original Star Trek series to its sequels, and Mr. Nimoy certainly portrayed one of my favorite characters. All I can really say is this: Hearing that he passed away has made my day a little darker...the first time the death of any well-known person has ever done that. His performance added nuance and irony to genre television - a first. And he seemed to genuinely appreciate the fan culture that grew up around the series, even when he was uncertain about participating in a particular project. In short, he had class. 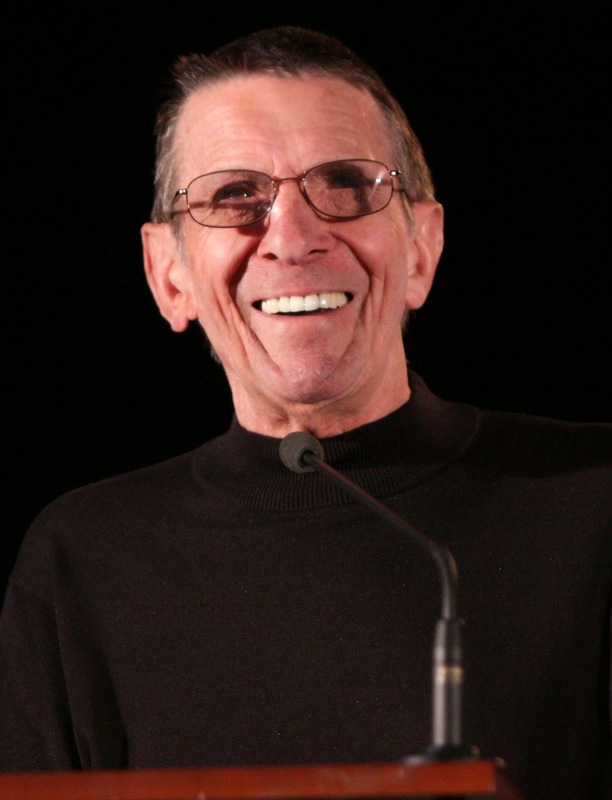 "As a fan from early boyhood, if you were a Trek fan and a Spock fan, if you got to know more about who Nimoy was, he was exactly who you would have wanted him to be. That is a very, very special thing." In case you haven't heard (OMG, how could you not know? EVERYBODY'S HEARD!) my publisher, Musa, will be closing its doors forever at the end of the month. 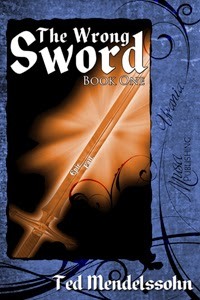 At that time, The Wrong Sword will disappear from Amazon, Barnes and Noble, Kobo and Smashwords. Now, don't worry - TWS *will* return, along with sequels, via another publisher. My agent, the redoubtable Michael Carr, is working on that as we speak. However, there will be a slight hiatus between the time Musa closes and the time the TWS series reappears. If you've said "I WANT this wonderful ebook, but I'm just not sure..."
ON AMAZON, BARNES & NOBLE, OR SMASHWORDS! YOUR MOM WILL BE GLAD YOU DID!